• Supports use of Touch ID for quick unlock to access information. - Touch ID and Touch bar. - Custom Categories and Templates. • Learn more at https://www.enpass.io/pricing/. Good day everyone, we received a few reports of the app crashing on the latest Mojave update. This version will fix the issue so that you can once again have a seamless experience. I’ve tried them all and I simply think this is the best. Not only do you not have to pay monthly/yearly fees, this is also the best feature wise. Enpass has finally made me feel comfortable enough to actually forget all my passwords. I changed all of my online accounts to passwords I don’t know. Every account is different, and super long and complex. 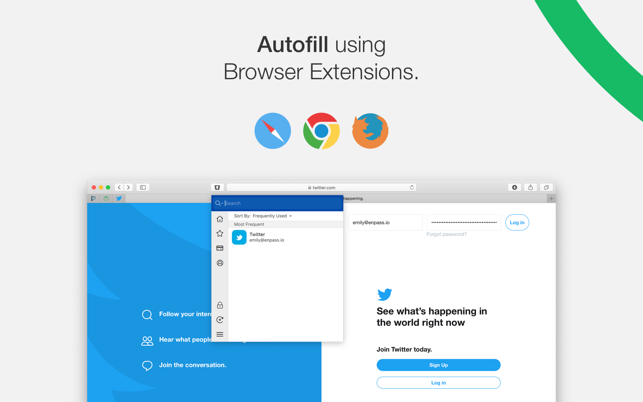 I just autofill with the browser plugin or copy and paste from the main app or mobile app. Plus with the built in 2 factor authenticator, I can use Enpass for all my authentication needs. I enabled 2 factor for everything that supports it because of this app! I love the way Enpass can automatically copy the 2 factor OTP for you so when you are presented with a 2FA box on a website, you just paste! No looking at your phone, no manual copy and paste, it’s just there, waiting in the clipboard. 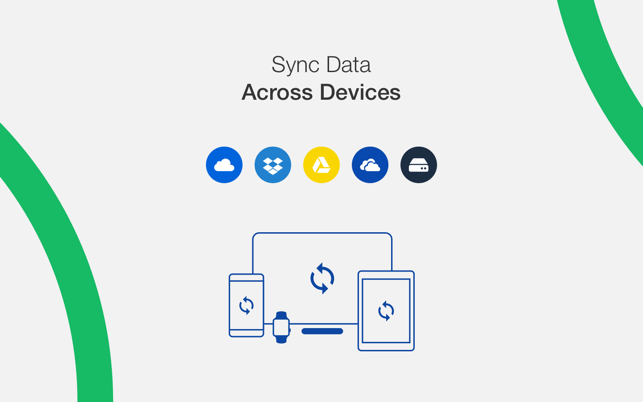 I also love syncing to my cloud of choice. I just use iCloud, the app stays in sync seemlessly across all of my devices. I honestly think this one is a night and day difference from the other password managers out there. I couldn’t be happier with my choice. I have been using Enpass on my iPhone, iPad and several Macs for over a year now. Although I had an annoying issue with the iPhone version in the past, this is now resolved in this version. 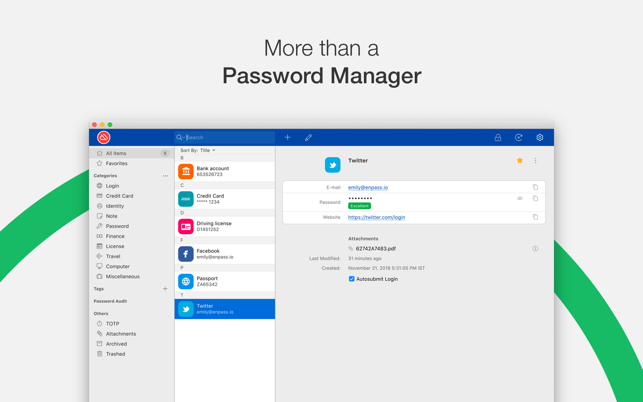 This a the best password manager for Mac and iOS, period. 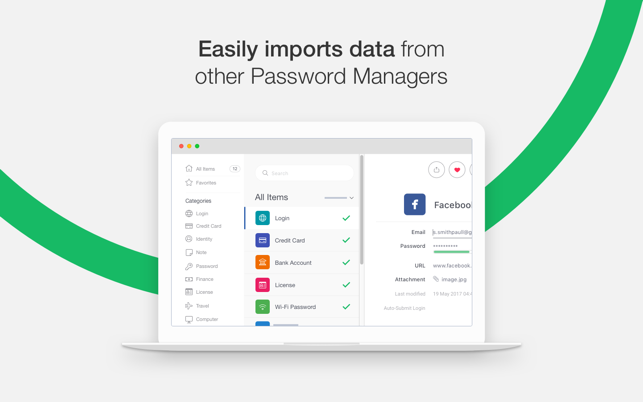 I have imported my data from 1Password very easily in the past (you have to follow the instructions of first exporting 1Password to the appropriate fomat, then importing into Enpass) and have been using the two side by side for about a year. 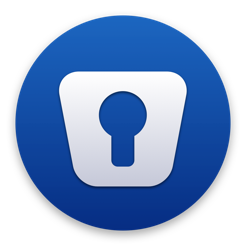 Now the this version of Enpass have mutiple vaults, added securoity, and STILL SYNC WITH iCLOUD, it is time to let go of 1 Password. The developers have done a great job of keeping this software up to date, and adding more functions. Although I have no need for the Pro features, I went ahead and purchased the upgrade (in-app purchase) just to support the dvelopers. Highly recommended!! Pretty good, room to grow. 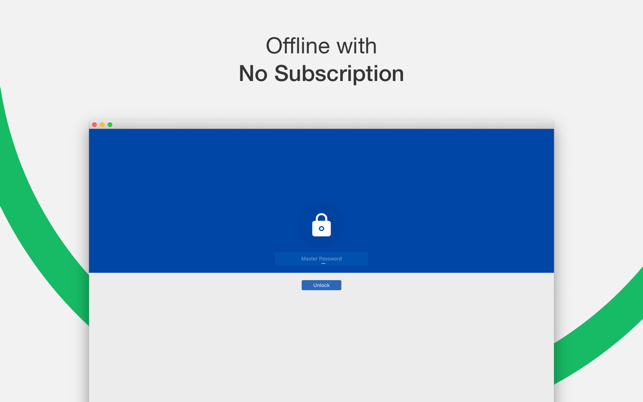 I am a recently dissatisfied customer of another popular product that chose money over past promises and forced their customers into a new model where they can choose between security and features. It almost drove me back to just using *one password* for everything, but luckly I found Enpass. I am now hoping to be a loyal Enpass customer for years to come. I just hope they are able to stick with the current App Store license model and continue delivering standalone licensing with iCloud sync as they do today. If necessary, I will happily pay for the desktop version as well to help keep things going in the same direction.